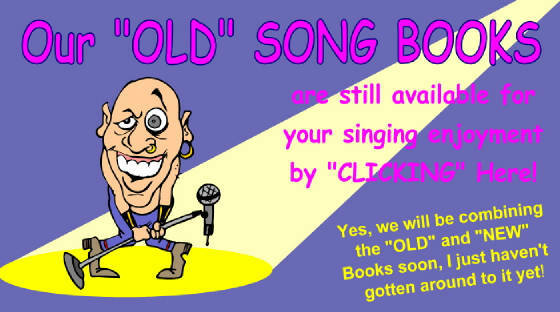 These Song Book files are no longer ACTIVE. 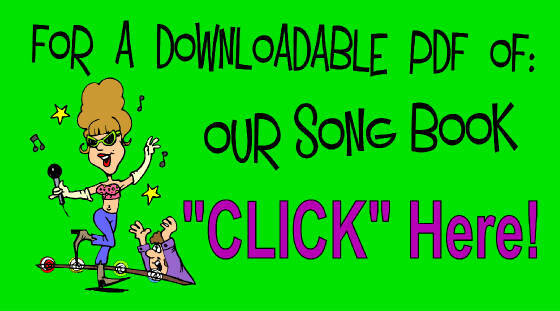 Please check back for the ultimate update of our new and fully LICENSED catalog of TWENTY THOUSAND songs!! !